The purpose of this course is to teach basic firearms handling and safety, as well as the fundamentals of shooting to students ages 10-16. The focus is on safety, fundamentals, and what a child should do if they find a firearm. Sign-up is restricted to more than 2 hours before class start. Rental guns must use ammunition purchased at Stoddard’s. 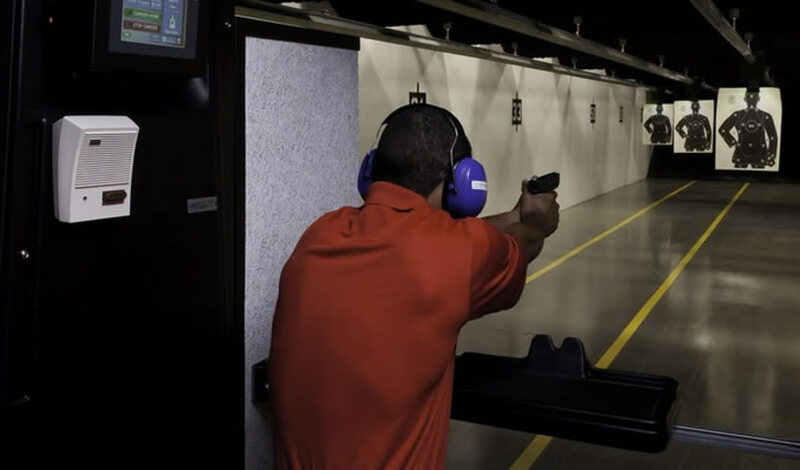 This course is designed for students ages 10-16 and a parent or guardian must be present with the student for the entirety of the class, including range time. A photo ID is required. This course is designed for students ages 10-16 WITH parent or guardian attending the same class.